The Best Books Ever: Fangs, Fur & Fey Giveaway Hop! Fangs, Fur & Fey Giveaway Hop! 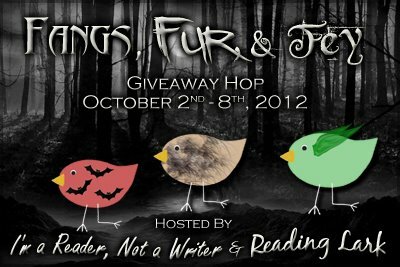 Short & Sweet Reviews is pleased to be a stop on the Fangs, Fur and Fey Giveaway Hop, taking place October 2nd - 8th! The hop is hosted by I Am A Reader, Not A Writer and Reading Lark! 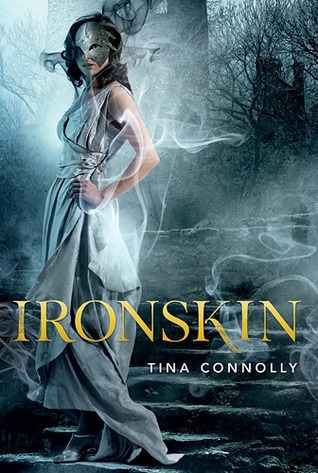 One finished copy of Ironskin! Check out the rafflecopter below for quick, easy ways to enter, and make sure to check out the many other stops on the giveaway hop! I don't know how I hadn't "Liked" Short Sweet's FB page up until now. I am so behind lol!! That book looks awesome. I wonder what secrets the MC will unlock about her curse. The book looks so good,and has a gorgeous cover too. Thanks for such a great giveaway! This book looks really interesting, thanks for having the giveaway! I'm just beginning to see reviews about this book and they are pretty exciting! Can't wait to read! Aaaaaaaaah Jane Eyre retelling!! Thanks so much for the giveaway!